You love your boyfriend, and you want to tell him something. You want to express what you have been keeping inside you, but you claim that you are terrible at making or composing letters. You are scared that you won’t be able to put your emotions into writing, he won’t feel the appreciation and love, and maybe something bad will happen like he will take your words differently and make everything worse. Believe it or not, that happens to the best of us, and we can help you with that. 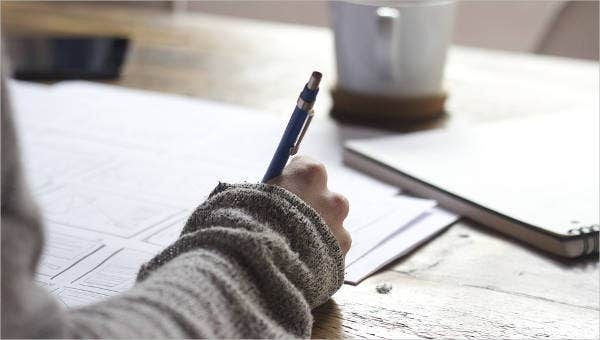 Every relationship has different situations, but we do have these custom-made sample letters and Love Letters that you can give to your boyfriend or just get some insights on what to write and what not to write on our own letter. They contain certain emotions written in a proper way. Check them out and take a breath of relief. Dear Lover . . . 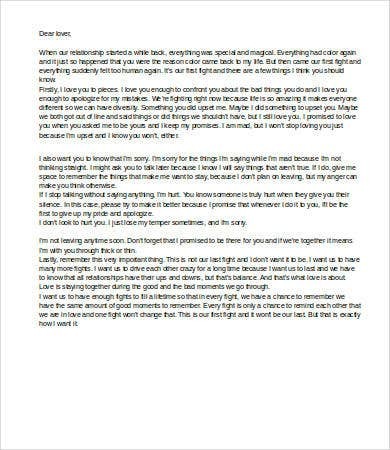 Sorry Letter to Boyfriend, Apology Letter to Boyfriend. We are not perfect. We make mistakes sometimes, and sometimes, the people we hurt most are those we love and care for the most, including your boyfriend. 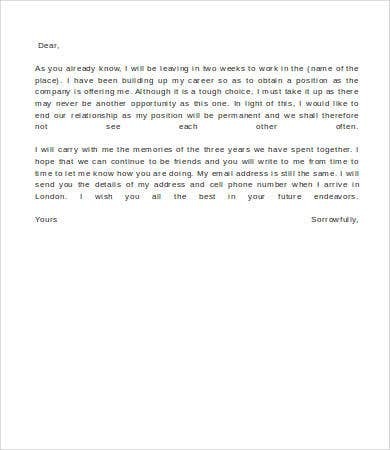 These sample letters capture the regretful and could help say you’re sorry in your own words. 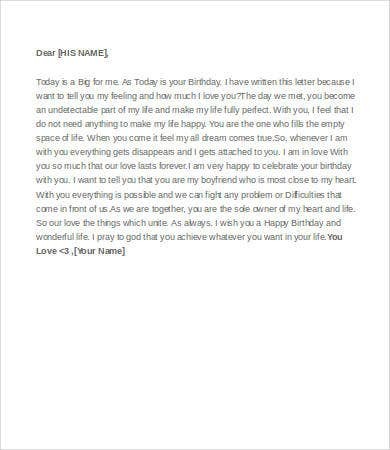 Birthday Letter to Boyfriend. It’s your boyfriend’s birthday! 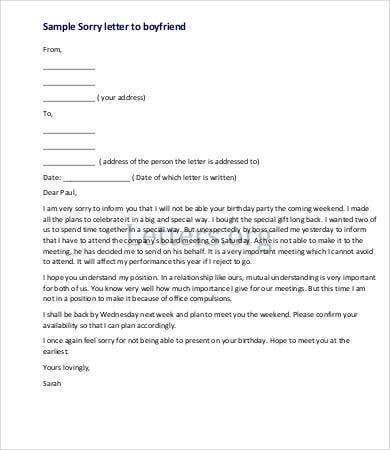 And aside from the careful planning of your birthday surprise to him, along with the balloons, cake, and party poppers, you also want to write him a personal letter to celebrate this special day with him, this sample letter could help you greatly. 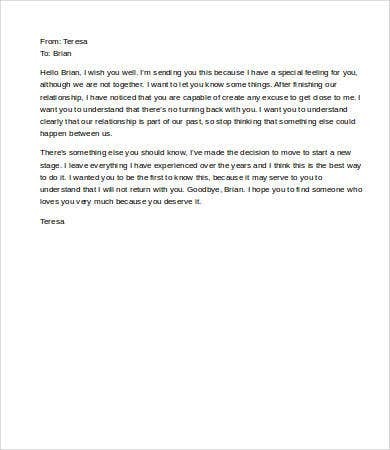 Anniversary Letter to Boyfriend. It’s your anniversary and you are thinking of pouring out your emotions on paper. You want to tell him how much you love him, that you are very thankful you met him, and that you love everything about your relationship. 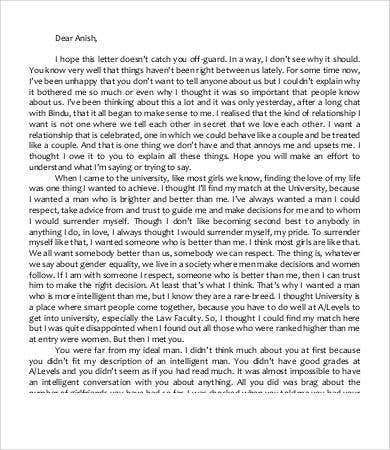 This sample letter does just that. 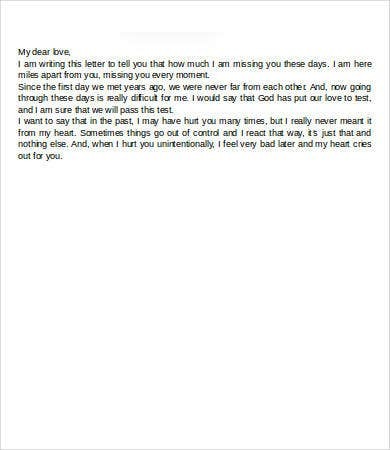 Break Up Letter to Boyfriend, Love Letter to Boyfriend, Goodbye Letter to Boyfriend. After all the kisses and romantic hugs you guys shared throughout the relationship, suddenly, they turn into heartaches, arguments, and pain. And after all the thinking it over and weighing the pros and cons of what’s to come, you have finally decided, it’s time to say goodbye. 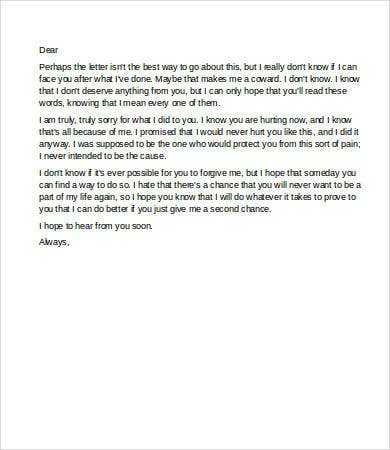 These samples will help you expresses the pain and regret that you feel and would help you so much in trying to let him understand why you have to go your separate ways. 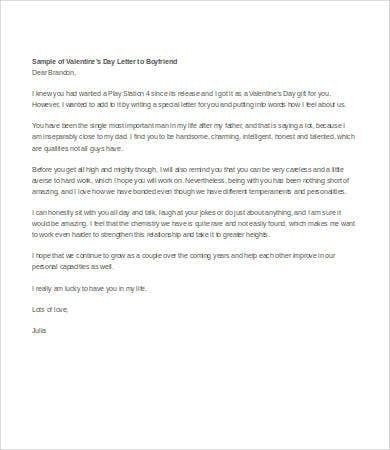 If these letters here still do not encompass the feelings you have for your man, take these Love Letter to Boyfriend and Sweet Love Letter samples from our website and find the right words to say. So grab a pen and paper or open up your computer and start pouring out those hidden emotions in words. These templates we have to offer are free for you to download, and use the words we have already written to find the perfect ones for your perfect man. Because by reading out our sample Love Letters For Him and composing your own, there is no way he’ll be able to take your words differently.